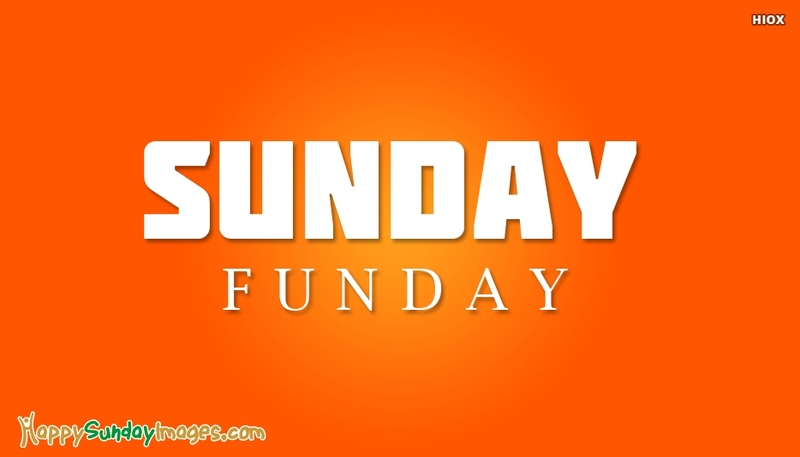 Sunday is all set for fun and craziness. Enjoy the most of the day having fun with all your best friend, family and dear ones. Spread the love and fun to all your beloved ones through this Sunday Funday ecard. Download and share it for free.